In fewer words: reading fulfills a need for social connection. 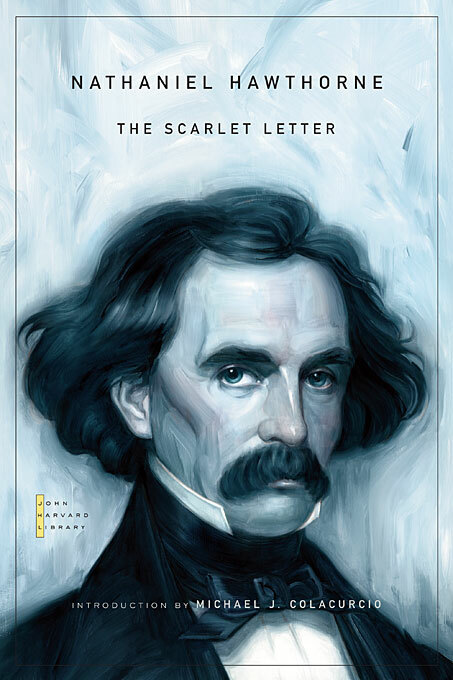 This is worth bringing up now, as we engage Hawthorne and especially The Scarlet Letter, because it is in this novel that Hawthorne makes the following statement, which feels prophetic in relation to these recent findings: “It contributes greatly towards a man’s moral and intellectual health to be brought into habits of companionship with individuals unlike himself, who care little for his pursuits, and whose sphere and abilities he must go out of himself to appreciate” (25). Hawthorne’s statement applies, in a larger sense, to interacting with and relating to people on a day-to-day basis. But his words, given that they are uttered in the introduction to a novel, a work of fiction, suggest the power of reading fiction. In this way, Hawthorne anticipates ideas we may only now be coming to terms with because the tag “exact science” is being fixed to them. So let’s enter into companionship with characters perhaps unlike ourselves – though by no means entirely unlike us, that’s for sure. Let’s care about their pursuits, persecutions, and fates. As Hawthorne so eloquently states, let’s go out of ourselves to appreciate the sphere and abilities of his characters. Indeed, the ruin of fundamentalism is its hard-lined rejection of this effort for empathy, of which the persecution of Hester Prynne is the paradigmatic example in American literature. Before Edward Cullen helped us empathize with the hard life of shimmery vampires, before Harry Potter fostered our compassion for the trials and tribulations of pubescent wizards, Hawthorne gave us Hester Prynne and a symbol of the struggle for empathy in the face of judgment more succinct than any set of fangs or lightning bolt scar: A.